Here is what’s new @ Recession Home for Tangled party favors! 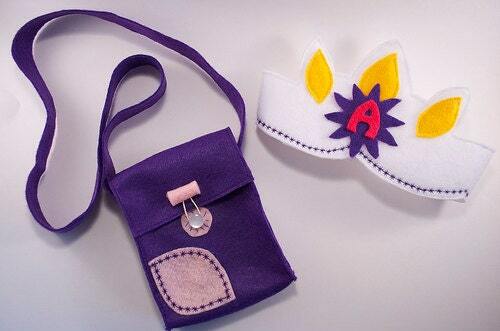 Princess Rapunzel Crowns & Flynn Ryder Prince Crowns — with matching girl and boy satchels! Sold for the birthday girl, or in sets for the whole gang — visit our Etsy store for details! (If the listing is no longer available, just ask. These are made to order). Please send me your email address and I’ll price for you. Equal numbers of both? When needed?